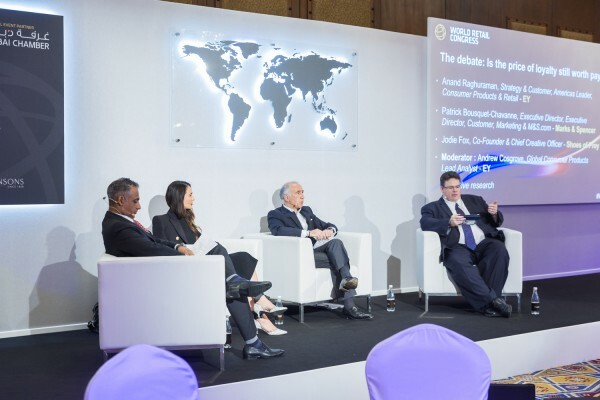 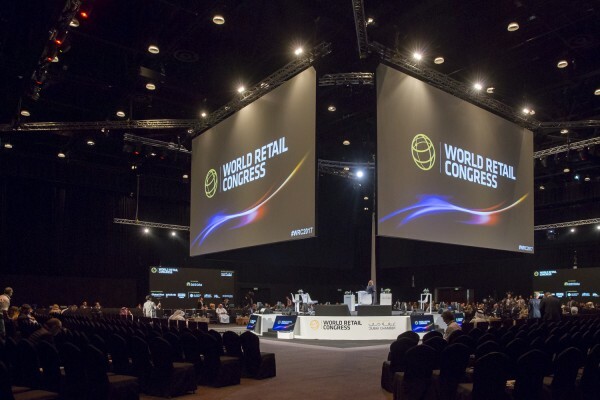 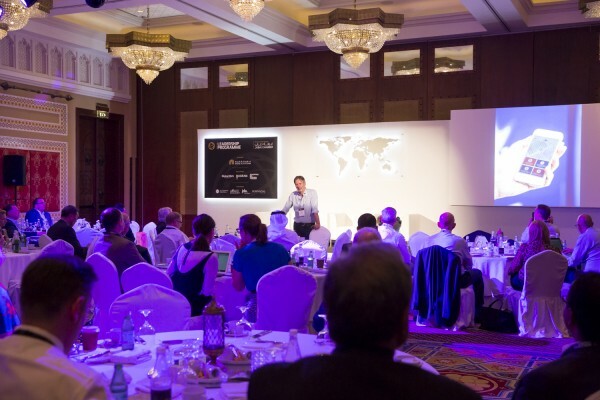 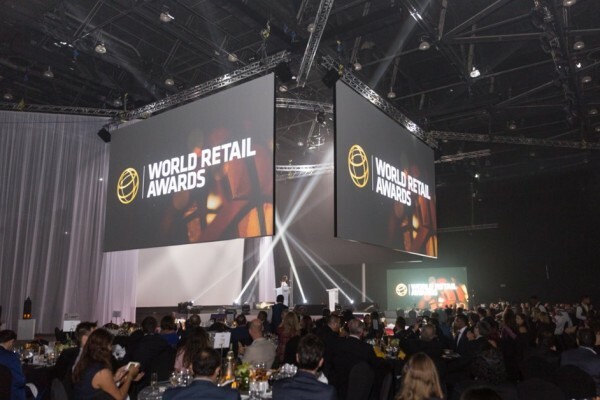 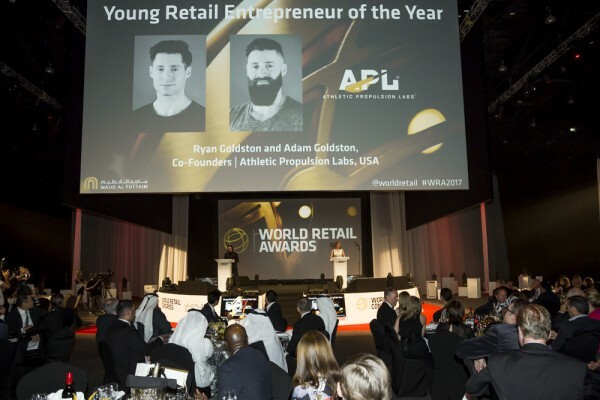 World Retail Congress hosted in Dubai for the 2nd year running. 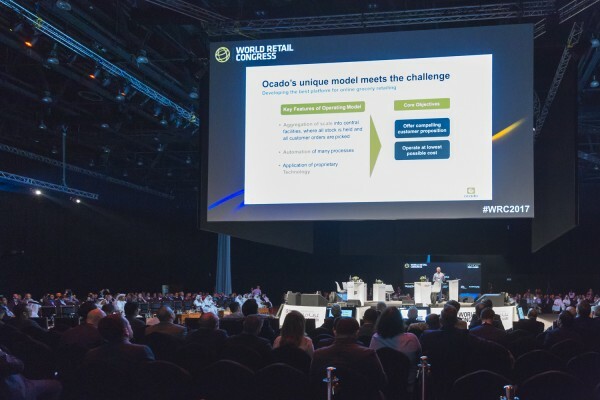 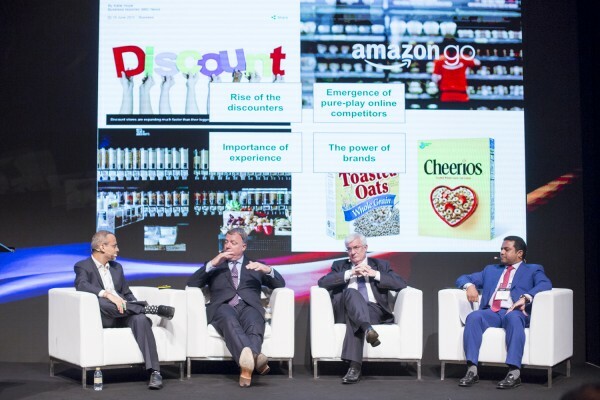 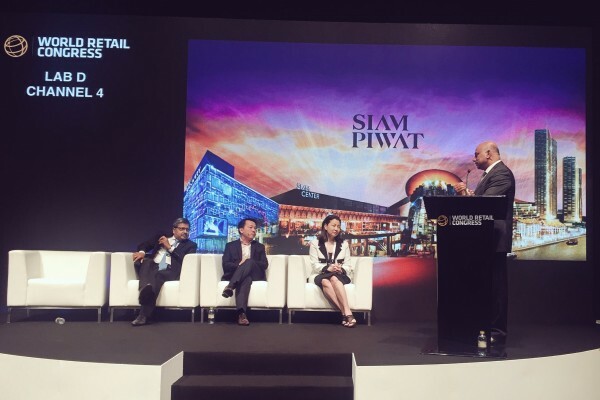 World Retail Congress brings together the leaders of the global retail industry from the greatest retail icons to the most innovative start-ups and disruptors; from national market leaders to the most international. 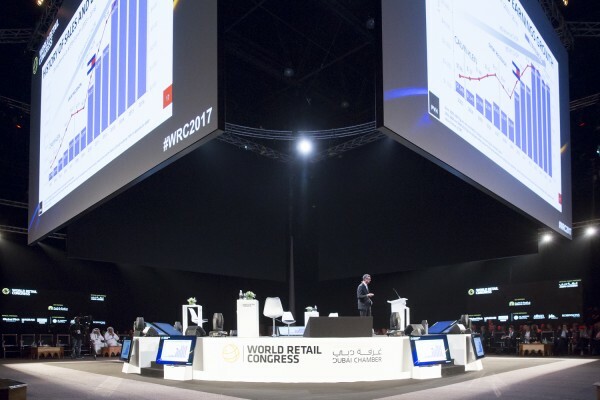 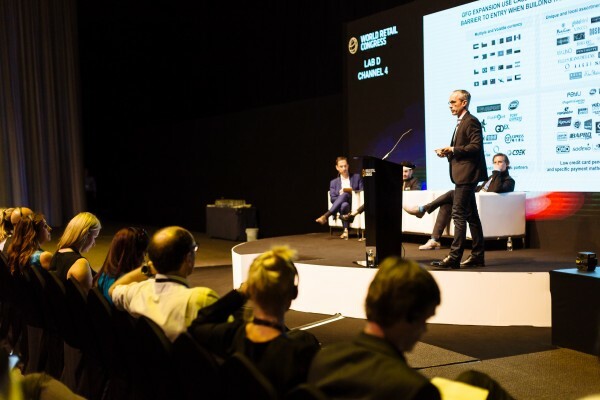 For three days each year, the Congress provides the insight to help shape the retail future and show retailers how to meet the needs of their consumers in this era of rapid change. 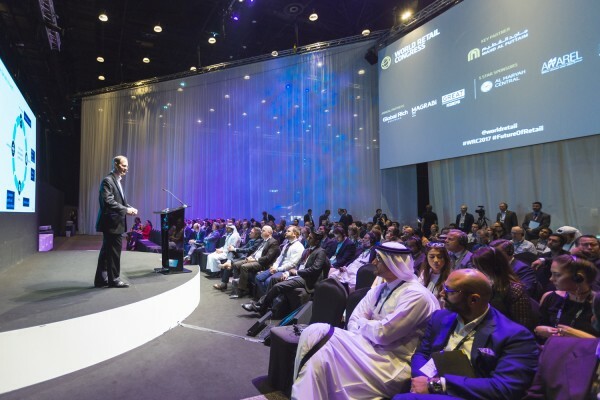 1200 delegates attended the 3 day event, which had multiple key note sessions and 5 “lab” stages. 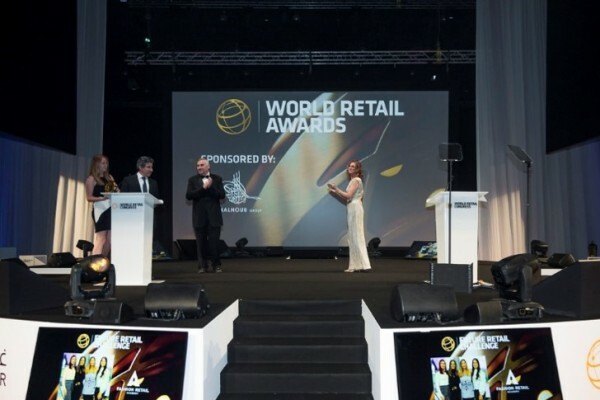 The brief for 2017 was to be bigger and better than 2016, which had been WRC`s best event to date. 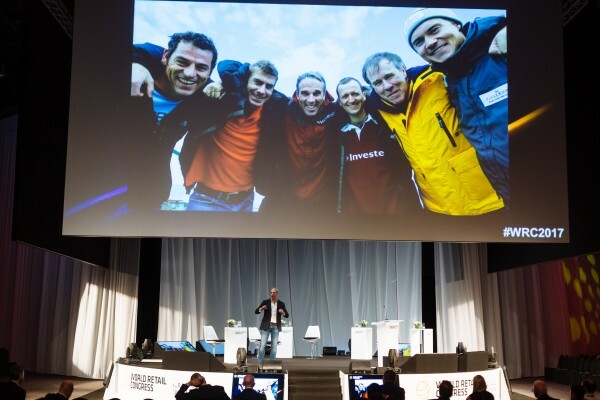 The capacity of the main arena needed to grow but the space needed to feel intimate, whilst still having impact. 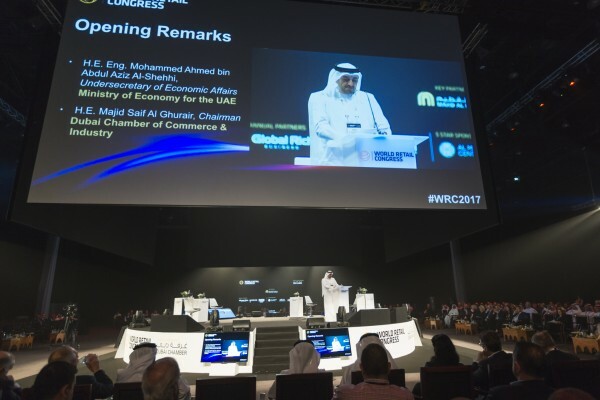 The exhibition space also needed to grow for 2017. 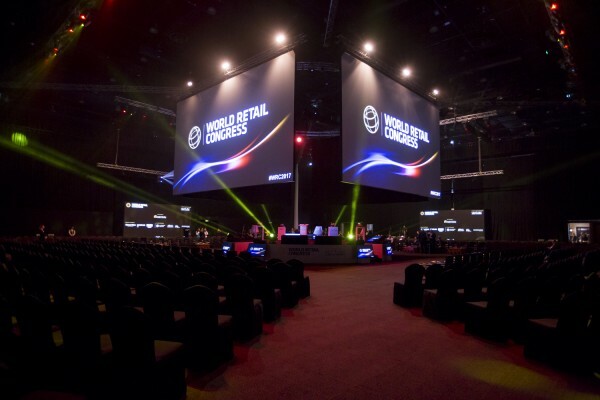 Our design was based on a “in the round” main stage with 10m x 5.6m front projection screens positioned over heads to four sides. 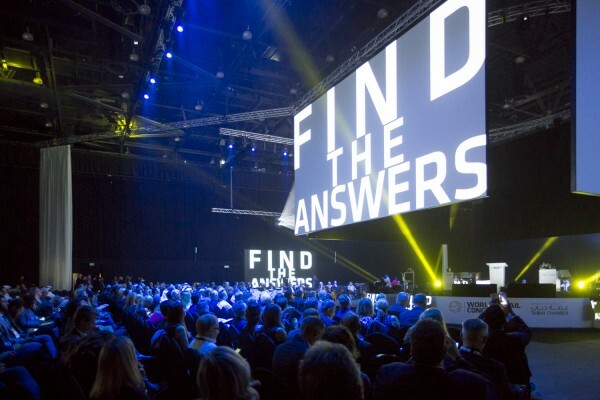 On the external walls of the arena were large 3mm LED screens which facilitated large scale digital format in main plenary and then in the breaks the venue was turned around in 20 minute slots to create 4 x labs using a bespoke cross truss sectional system with silk divides. 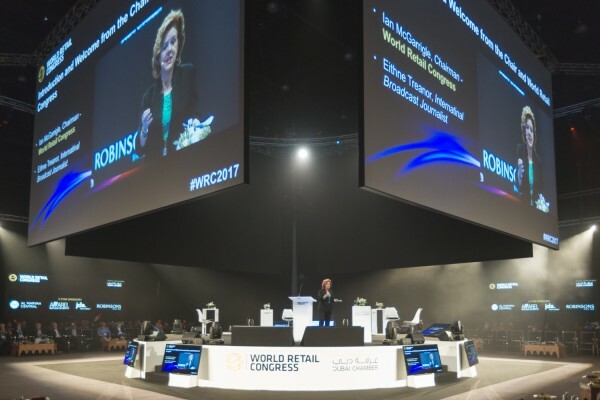 The central truss system that created a circular divide was designed and installed on motorised points to enable the switch over to happen. 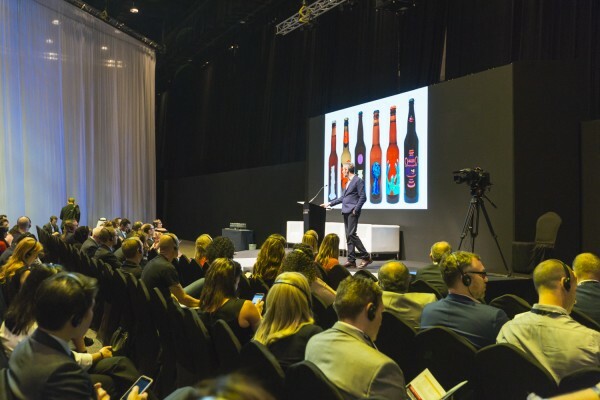 The main sound system was a point source set up for main plenary and had over 35 radio mic channels, the system then in lab mode used the latest sim-tran silent audio system so that delegates could experience all four labs through the headset system. 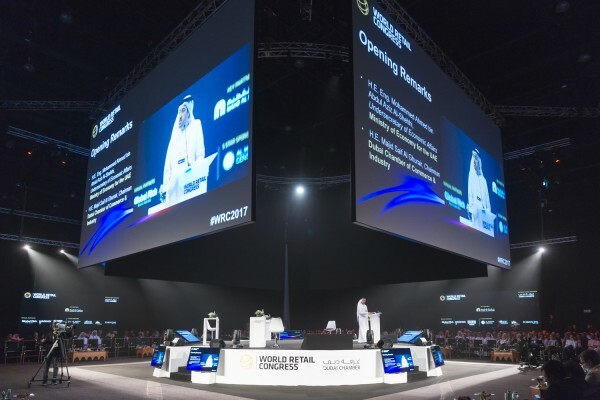 This enabled all four labs to run simultaneously. 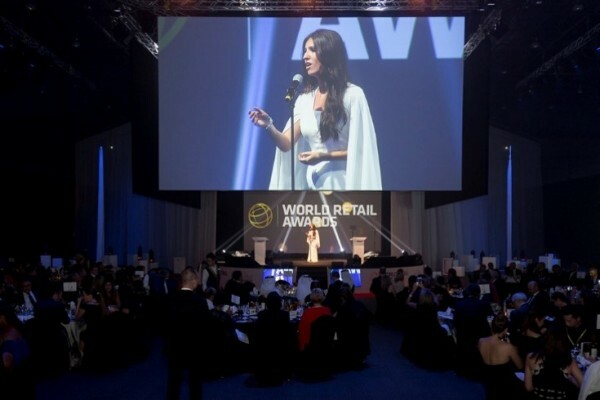 We also ran four fringe events throughout the week which included key venues around Dubai along with the World Retail Awards which the team designed a Kabuki reveal to centre stage, Faryl Smith from Britain’s got Talent and also aerial acts through the night that played in front of the subtle but beautiful silk back drop.